Published at 29/12/2014 21:46:34 from Argentina, 8195 visits. 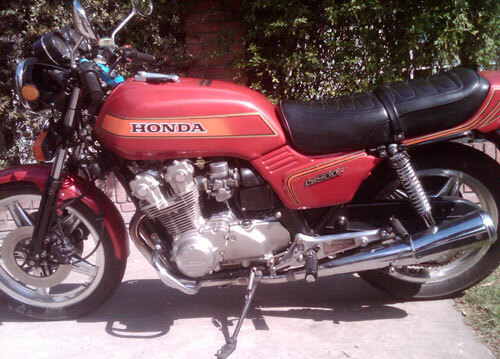 Moto Honda CB900F 1979 without details. New engine with less than 500 km. painting in perfect condition, new roof, new battery. Perfect condition. All the papers.